FeaturedthebiomedicineblogLeave a Comment on How Did Analysing Feet Help In A Legal Court Case? FeaturedthebiomedicineblogLeave a Comment on Does Heading a Football Cause More Damage For Male or Female Brains? FeaturedthebiomedicineblogLeave a Comment on Are 3D Printers The Future of Anatomy Learning? FeaturedthebiomedicineblogLeave a Comment on Peri-Partum Cardiomyopathy: What is it and Why is it Important? FeaturedthebiomedicineblogLeave a Comment on Does Marijuana Use Affect Acute Pain Management Following Traumatic Injury? FeaturedthebiomedicineblogLeave a Comment on Could Smartphones Help Doctors Prevent Suicide? 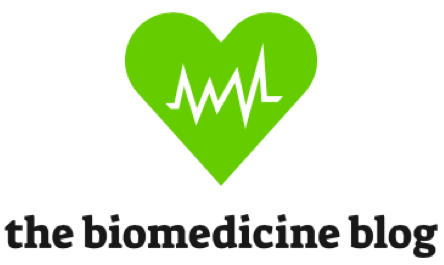 FeaturedthebiomedicineblogLeave a Comment on No Fingerprints? No problem! FeaturedthebiomedicineblogLeave a Comment on Immune Checkpoint Blockade: Can It Stop Cancer? Immune Checkpoint Blockade: Can It Stop Cancer?